Would you want to be just friend with Harry Potter? Or would you rather date him? Why? Share your toughts below! Release date: August 1, 2014. What if you met the right one at the wrong time? 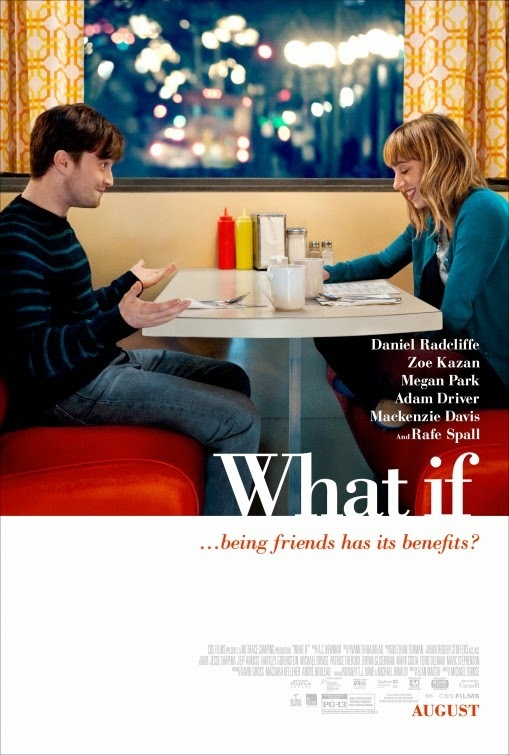 So Harry Potter, er, I mean Daniel Radcliffe will use his magic wand to conquer someone’s else girlfriend? The film is directed by Michael Dowse. It will hit theaters on August 1, 2014. Have you ever wondered what would have happened if Harry Potter and Hermione were more than friends? Maybe this film will give the beginning of an answer! LoL! 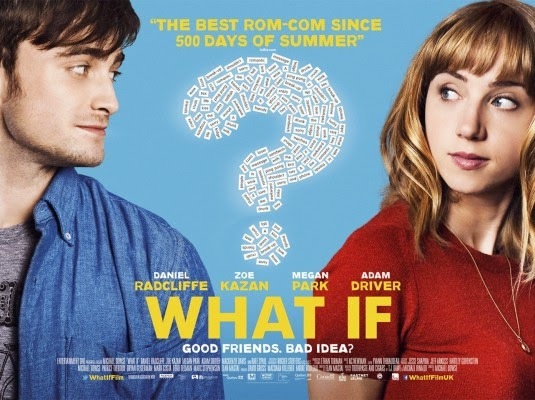 The release date of What If is set to August 1, 2014.